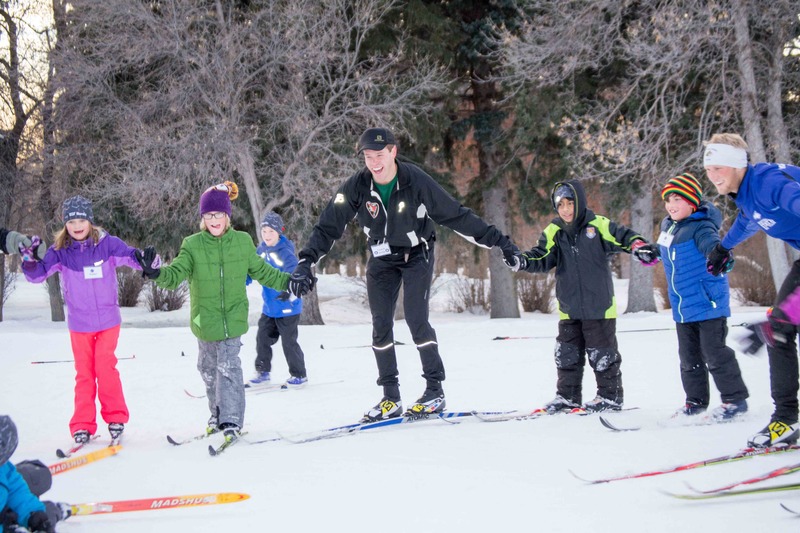 Come learn about the Bridger Ski Foundation's Nordic programs for children ages 5-11. Meet the coaches, ask questions, learn about the winter offerings, what to expect and what equipment you'll need. All interested families are invited--whether you're already registered or still exploring your options. BSF's Introductory and Intro Development programs are offered for U6 (age 5), U8 (ages 6-7), U10 (ages 8-9) and U12 (ages 10-11). Convenient, in-town instruction after school. (Plus, a Saturday morning option.) Certified instructors, a great atmosphere, and a ski club that believes skiing should be a lifelong love.